Plan and optimize routes for 1000's of stops and 100's of vehicles in minutes. Anywhere in the world. Download routes on your mobile device. Track and Walkie Talkie anyone in your group. Plan and optimize routes for 1000's and 100's of vehicles in minutes. Anywhere in the world. Import your data from Excel and optimize routes. Save time and fuel. Single or multiple cars? Not a problem. No matter where you want to go, TrackRoad can efficiently and quicly build a route for you. Build your route, print or SMS text message route to iPhone or Android device. Routing, navigation, real-time tracking, and walkie-talkie included in every plan. Route optimizer and route planner. Plan smart routes, save fuel, time and money! Build optimized routes with thousands of stops and multiple vehicles. Import stops from Excel/XML or add stops. Build optimized route and automatically distribute loads evenly if more than one vehicle. Export to Excel, XML or print route manifest. Download route onto your mobile app. Click Go for turn-by-turn navigation. Track your fleet in real-time. 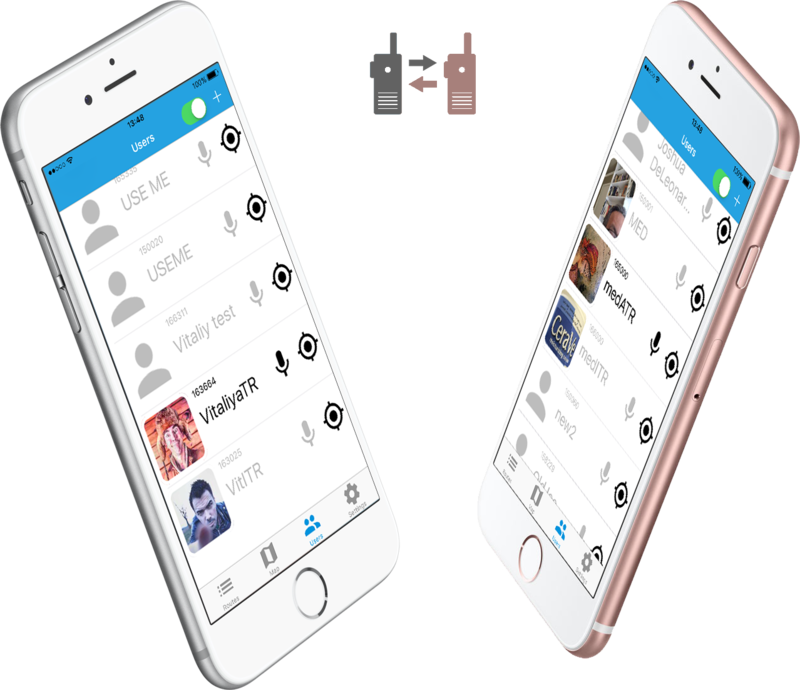 Walkie-talkie with people in your group. Walkie-Talkie. The only thing you need when you are on the road. 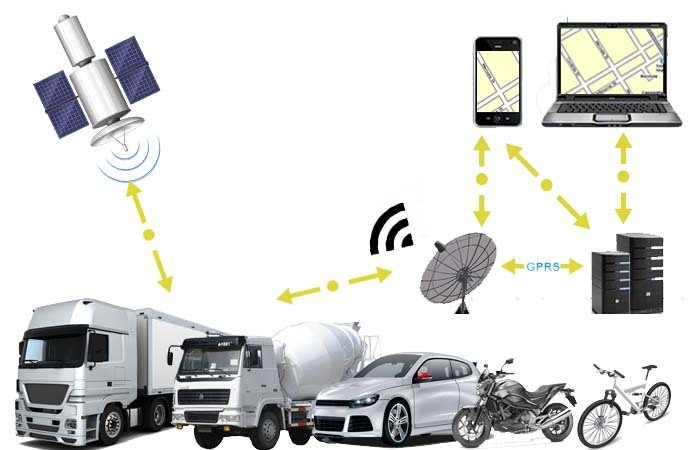 GPS Fleet Tracking. Locate assets instantly anywhere in the world. TrackRoad API. 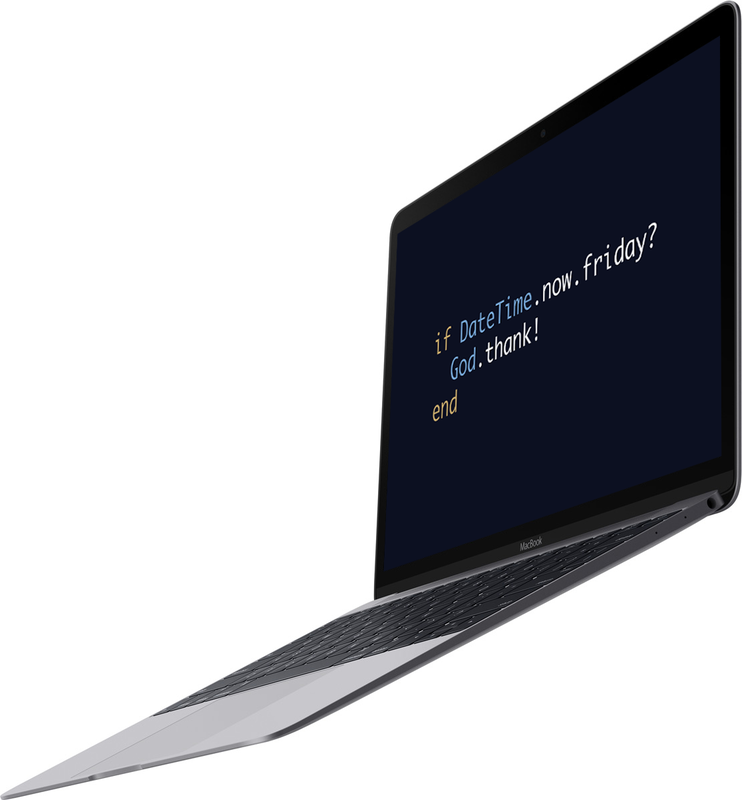 Develop your application with TrackRoad API.